The third annual Auto Rental Summit (ARS) returns to the Seminole Hard Rock Hotel & Casino in Hollywood, Fla. Nov. 10-11 with an expanded agenda, varied seminar topics and creative networking opportunities. This 2014 Auto Rental Summit kicks off with a new “Fleet Jam Session” headlined by Ricky Beggs, vice president and managing editor at Black Book. This intensive, three-hour workshop features a blue-ribbon panel discussion on fleet followed by roundtable sessions to provide attendees with actionable advice on specific their fleet issues. ARS is also delighted to bring back Dr. Craig Manning, a keynote speaker at the 2014 Car Rental Show. Manning, an Olympic sports psychology consultant, will take attendees deeper into his “Fearless Mind” methodology with specific tools to inspire employees and unlock higher performance. Networking opportunities include interaction in the exhibit hall with more than 40 vendors, meal and coffee breaks and a rock-star themed party. A highlight of the event is the awards presentations. ARS will once again present the Auto Rental News Professional of the Year Awards, which honors associates who demonstrate and promote outstanding customer satisfaction within the car rental process. Entries are now being accepted for the 2014 Professional of Year Awards. As well, CarRentalExpress.com will present its second annual Renter Rated Award, given to the independent car rental agency that scores the highest in the Renter Rated Program. Auto Rental Summit is designed to improve customer service and enhance revenue of car rental operations. 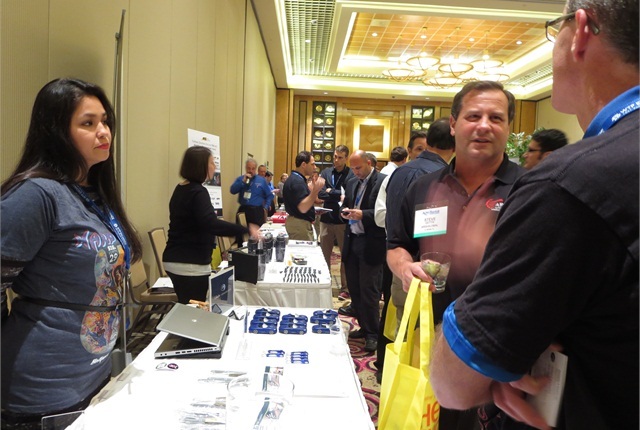 ARS is two-day training and education conference featuring seminars, a vendor exhibit hall, roundtable discussions and networking opportunities. 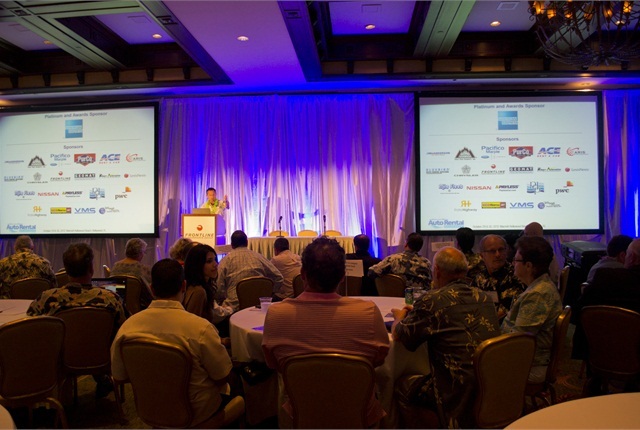 Car rental managers, executives and employees from corporate, franchised and independent companies across the U.S. and overseas are invited to attend the 2014 Auto Rental Summit. Last year, more than 200 registrants converged on the Hard Rock Hotel. To register for Auto Rental Summit, visit www.autorentalsummit.com. For the exhibitor prospectus, contact Joni Owens at joni.owens@bobit.com.